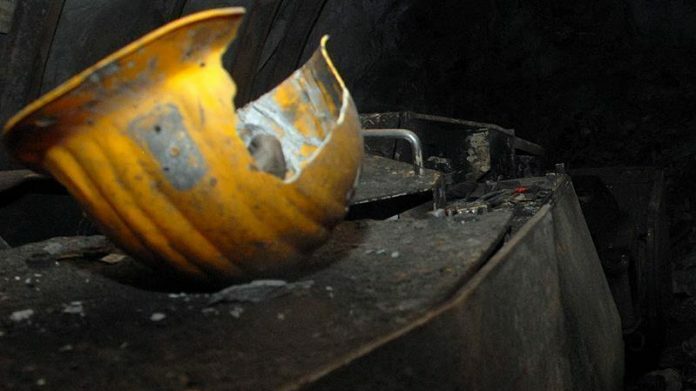 GLENCORE suspended production at its Mopani Copper Mines (MCM) in Zambia on March 19 after two workers were killed in an accident, said Reuters. “All operations at the South Ore Body (shaft) have been suspended until further notice,” Reuters cited a Glencore statement as saying. It did not provide details of how the accident occurred. Mopani is one of the biggest mining companies in Zambia with output of about 100,000 tonnes a year, said Reuters. It was not immediately clear how much production would be lost during the suspension to production, it said.